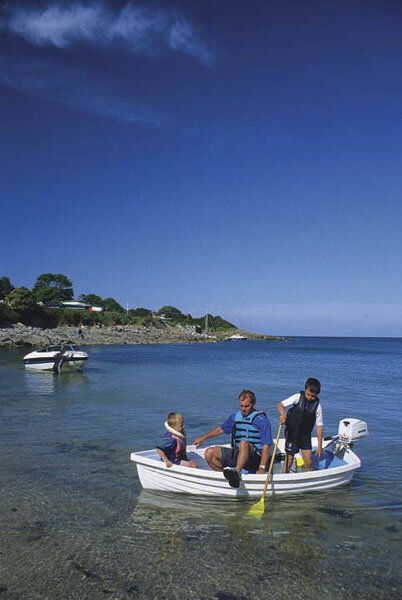 available from the Seawatch Centre, Moelfre. 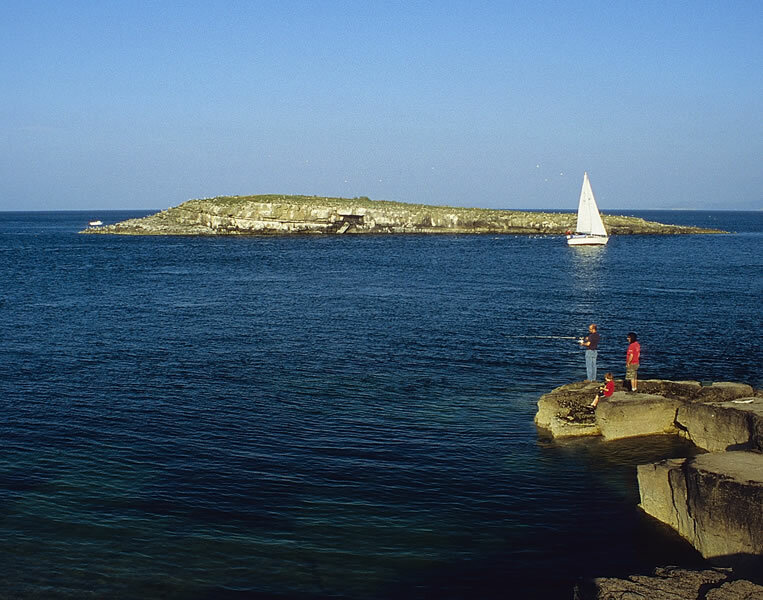 In this enjoyable archaeological walk see where Mesolithic flint scatters were found on a cliff edge, the site of an important Middle Ages port, the locations of a mill, river crossing and road from the Medieval period, a Celtic-Romano settlement and a Neolithic burial chamber. 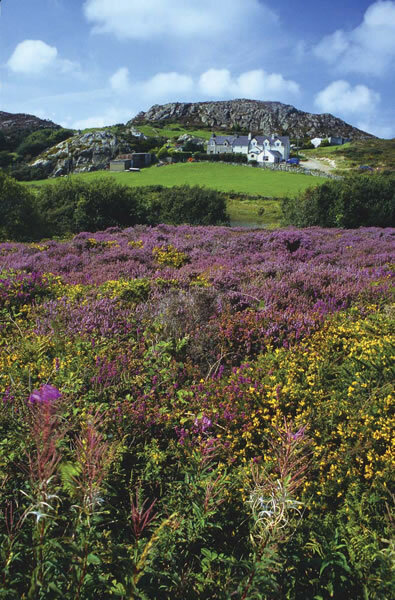 RNLI gold medal rescues, a Hollywood Oscar winner, famous poets and writers, a south sea cannibal, famous artists, an Indian missionary, murder in Llanallgo and much more... the locality’s famous visitors, and its link with all parts of the world make Moelfre a unique destination. 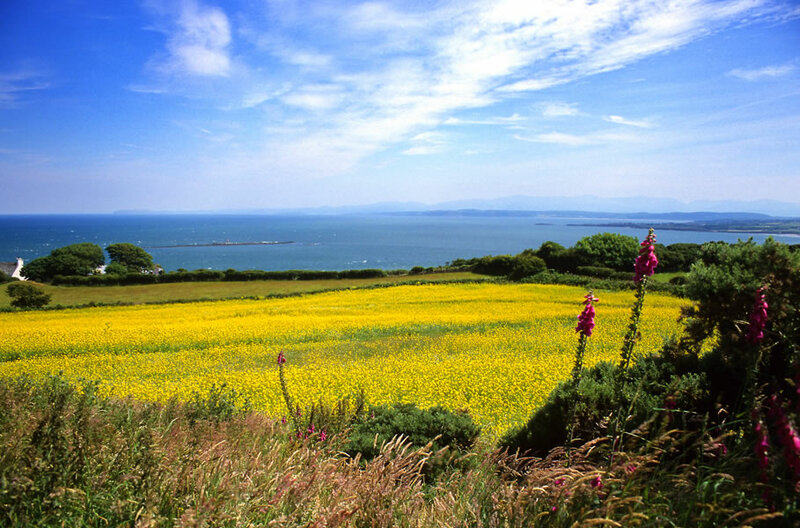 Charles Dickens’ visit to Moelfre in 1859 following the Royal Charter tragedy inspired him to write his book The Uncommercial Traveller. 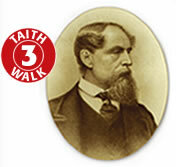 On this walk experience the Royal Charter story, the story of Charles Dickens’ visit, and how he is only one part of this community’s rich literary associations. 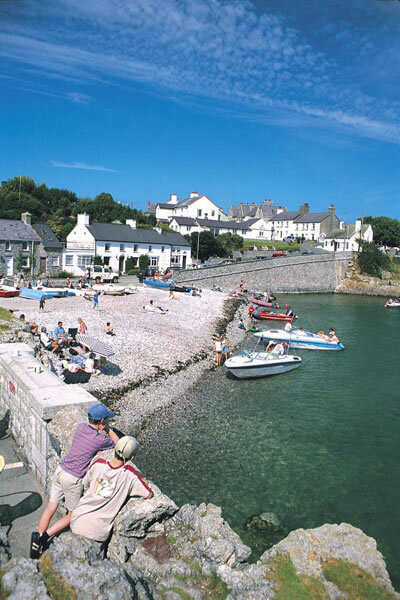 Moelfre is famous for its maritime tradition and the bravery of its lifeboat crews - visit two important sites where the crews of two ships were saved; find out how Twm Pen Stryd survived a tragedy aboard the ship Cospatrick in 1874 by cannibalism, and how some women were kidnapped by sailors from a foreign vessel. 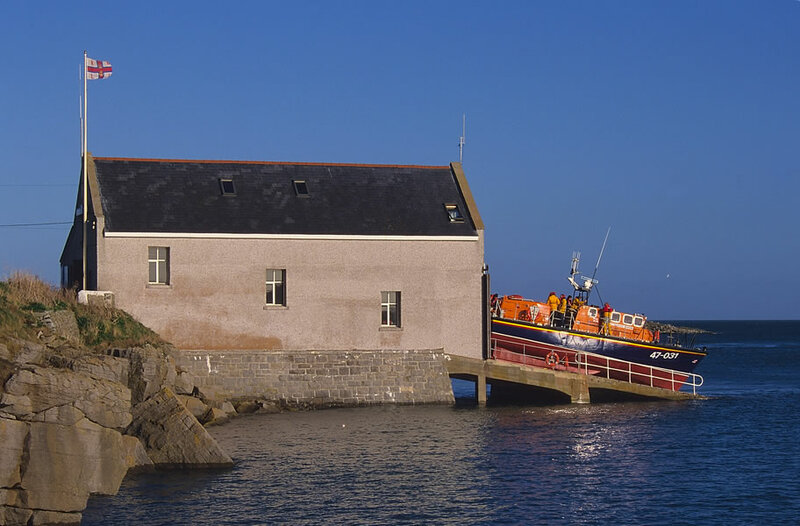 Visit the lifeboat station, Swnt and the fishermen’s cottages, the site of the rescue of the Hindlea crew, Porth Helaeth and the Royal Charter monument. 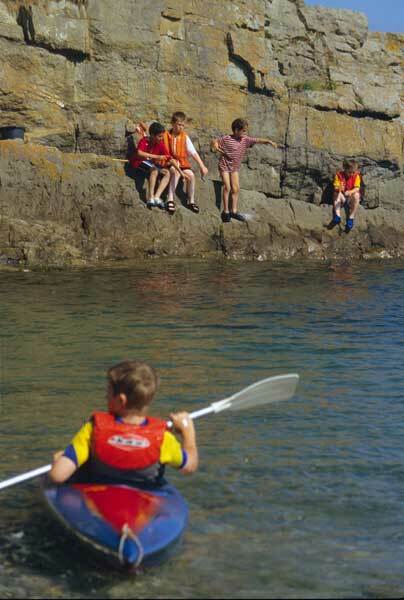 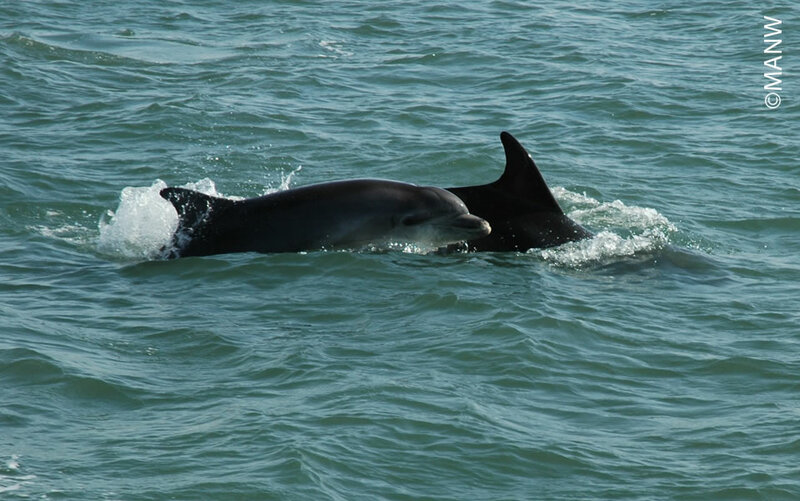 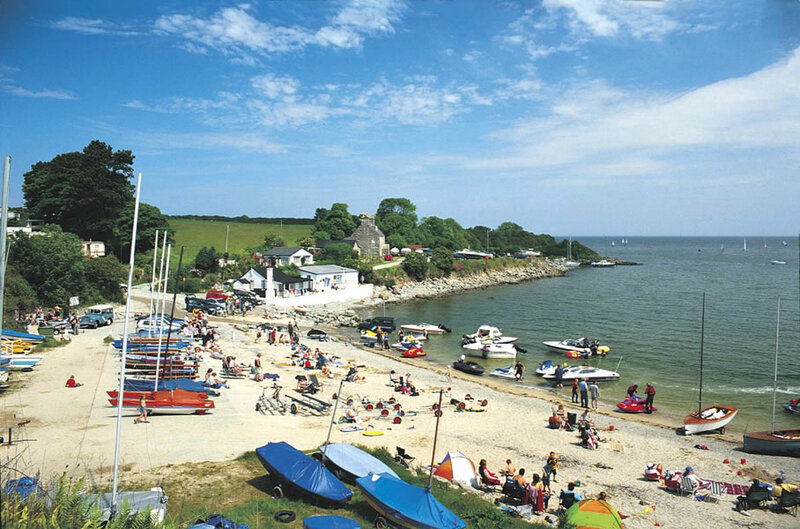 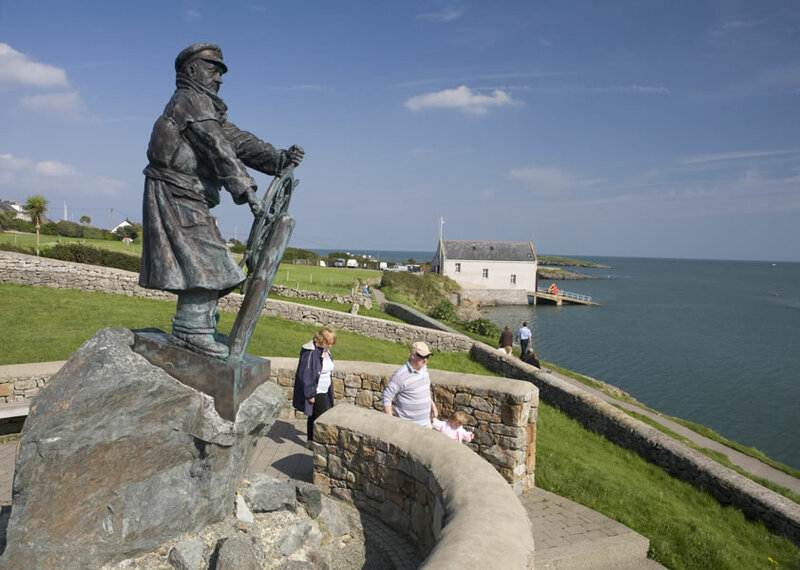 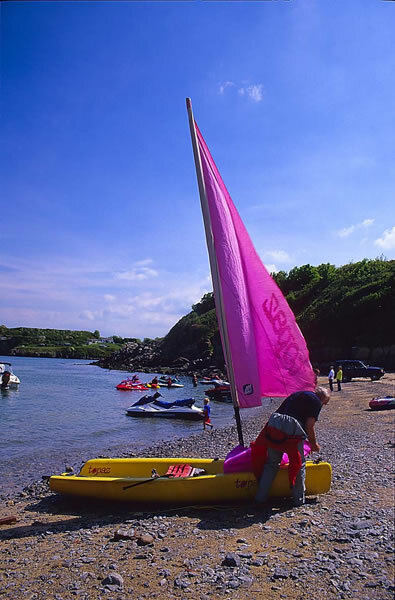 See Ynys Dulas then return to Moelfre village to view the bronze statue of Coxwain Dic Evans at the Seawatch centre. 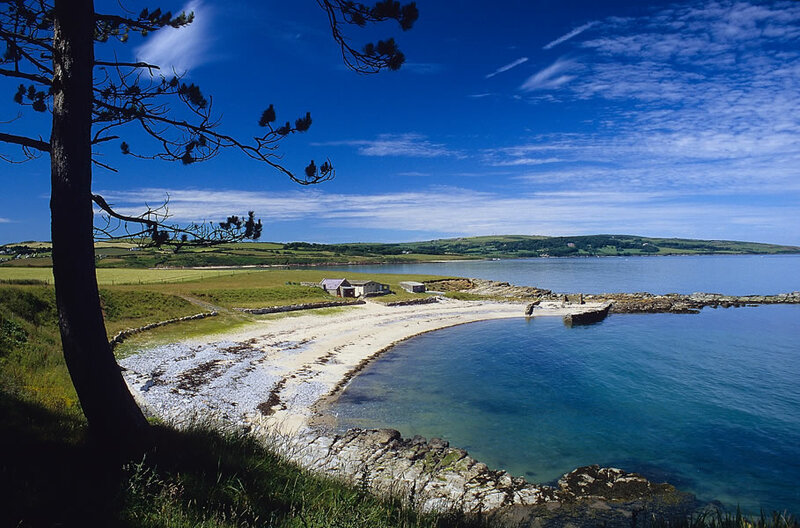 The two walks both start from the Seawatch centre and follow the coastal path towards Swnt - this part of the coastal path is suitable for wheelchairs and pushchairs. 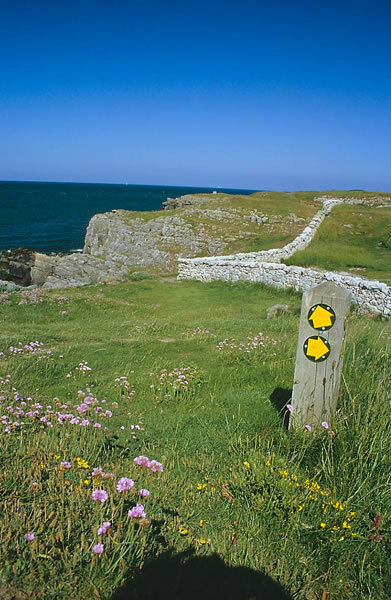 For the shorter 2km walk (Walk 5) take the left path past the fishermen’s cottages at Swnt back to the village. 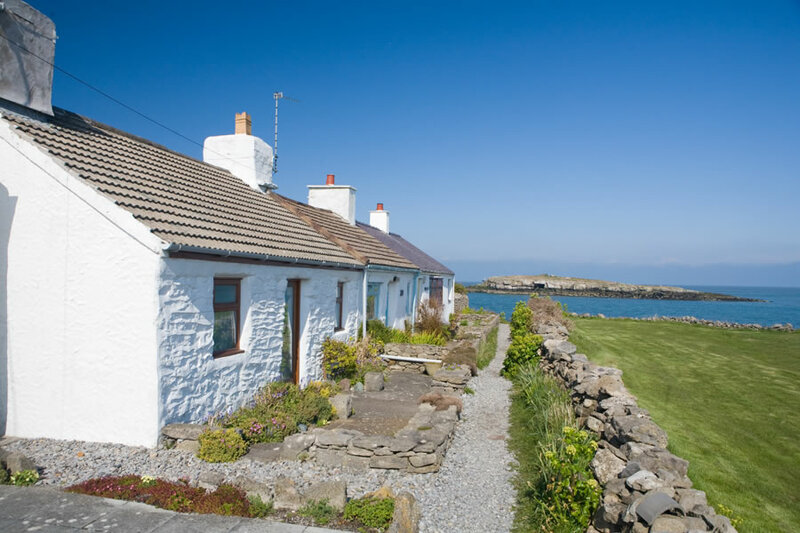 For the 4km walk (Walk 6) continue on the coastal path past the cottages. 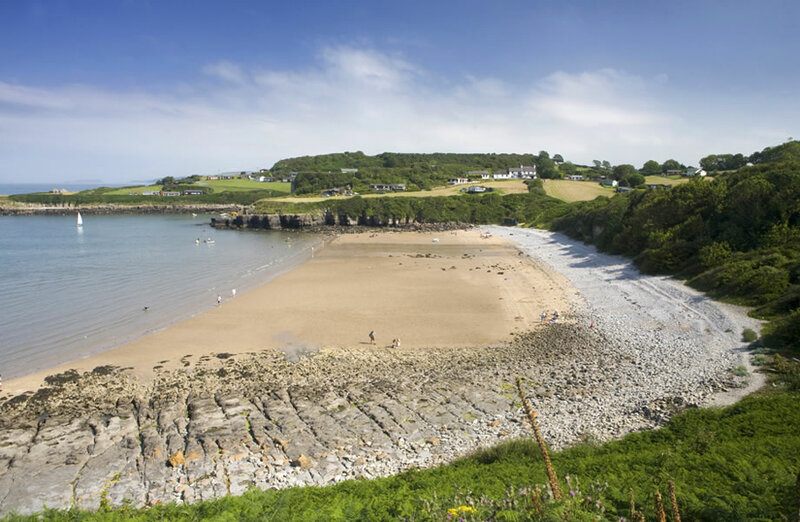 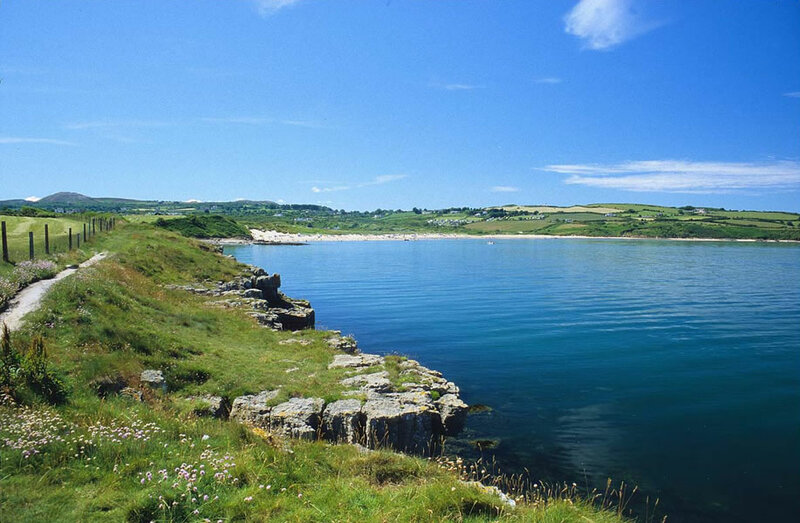 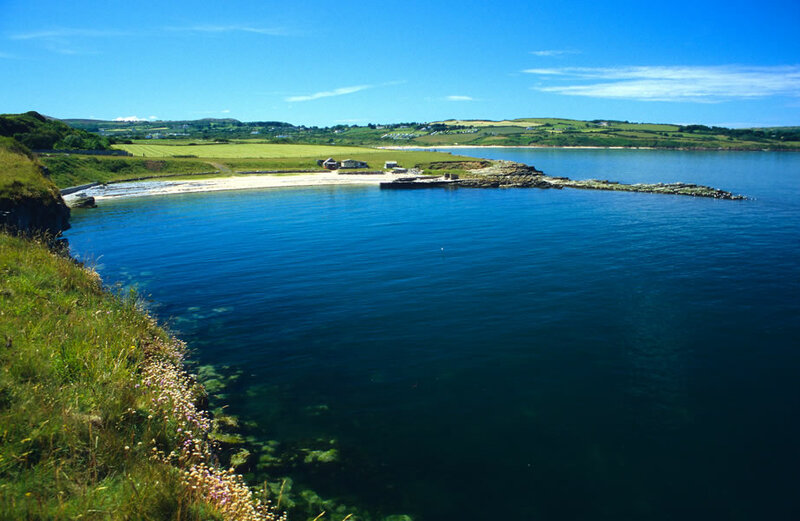 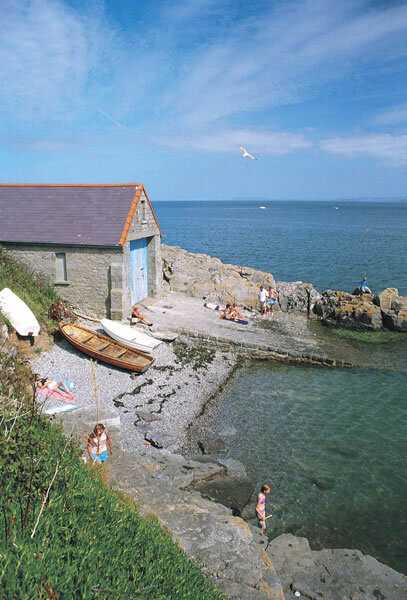 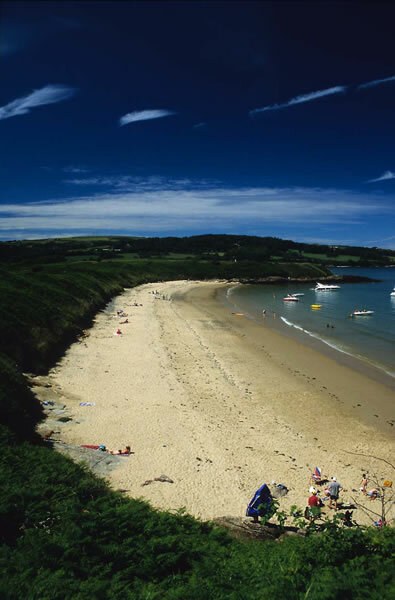 Starting at the Seawatch centre, Moelfre, follow the coastal path to Porth Helaeth, onward towards the popular sandy beach of Lligwy, then to Traeth Dulas via Traeth yr Ora - one of Anglesey’s hidden treasures - before following the old smuggler’s path to the Morris Brothers’ memorial in Brynrefail before returning to Moelfre. 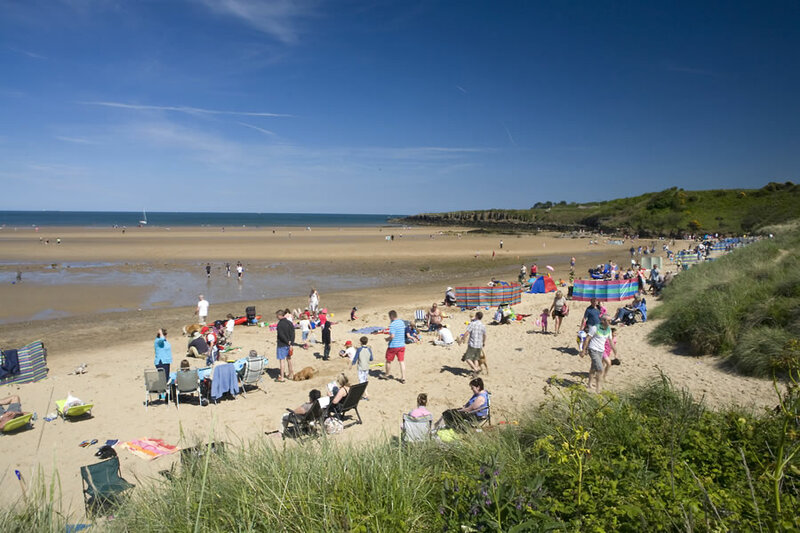 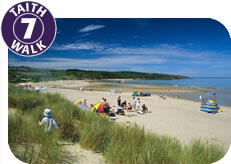 A walk where you start or finish at either Lligwy beach, Llanallgo Church or Brynrefail car park. 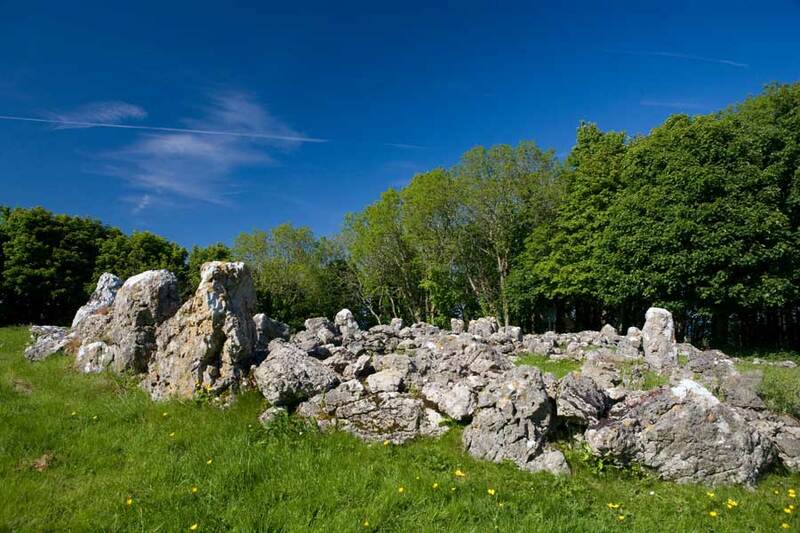 Visit Brynrefail and the Parish Church, Mynydd Bodafon and Dulas - a very important port during the Middle Ages; see Din Lligwy - a 4th century stone-built Celtic-Romano village - a medieval Church, a Neolithic burial chamber and Llanallgo Church.